With the beginning for school year, educators will be looking for resources and activities for students. If you are focusing on diplomacy or peacebuilding, you might consider exploring the U.S. 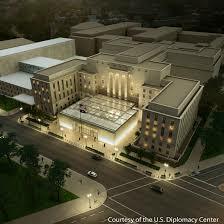 Diplomacy Center, part of the U.S. Department of State.